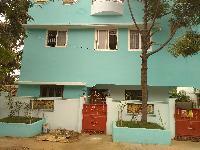 5 BHK Houses - 2000 Sq.ft. 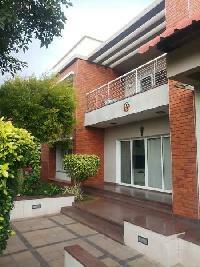 5 BHK Houses - 2275 Sq.ft. 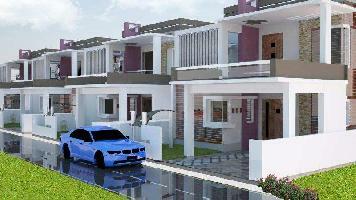 5 BHK Houses - 3100 Sq.ft. 3 BHK Houses - 910 Sq.ft. 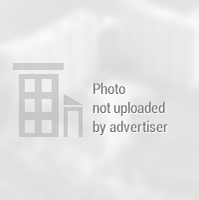 3 BHK Houses - 1455 Sq.ft. 3bhk super bungalows. Kalkinaykan palayam. With full furniture bank loan available. 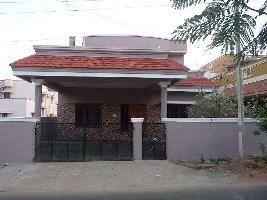 3bhk super bungalows with full furniture. Near bank. School and bus stop. Bank loan available. 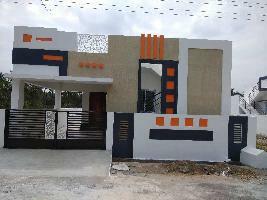 4 BHK Houses - 2200 Sq.ft. 2 BHK Houses - 871 Sq.ft. 3 BHK Houses - 1400 Sq.ft. 1 BHK Houses - 1050 Sq.ft. 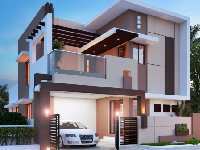 4 BHK Houses - 3600 Sq.ft. 4 BHK Houses - 4053 Sq.ft.